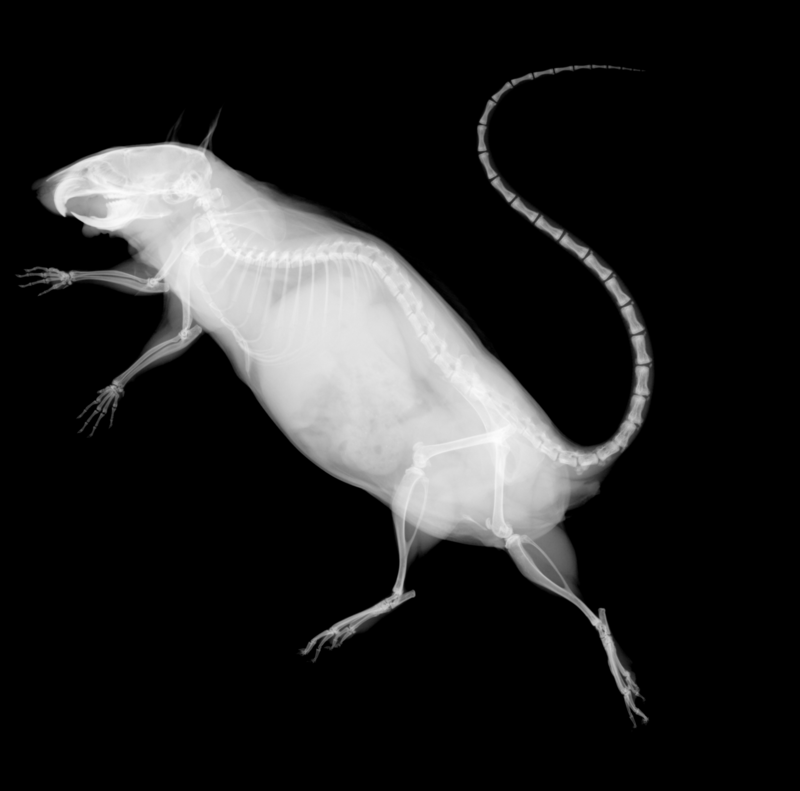 Comprehensive test items examining metabolic, blood/hematic, osseous /skeletal, cancer, cardiovascular, sensory,skin/fur, and neural / behavioral characteristics, construct pipeline 1. 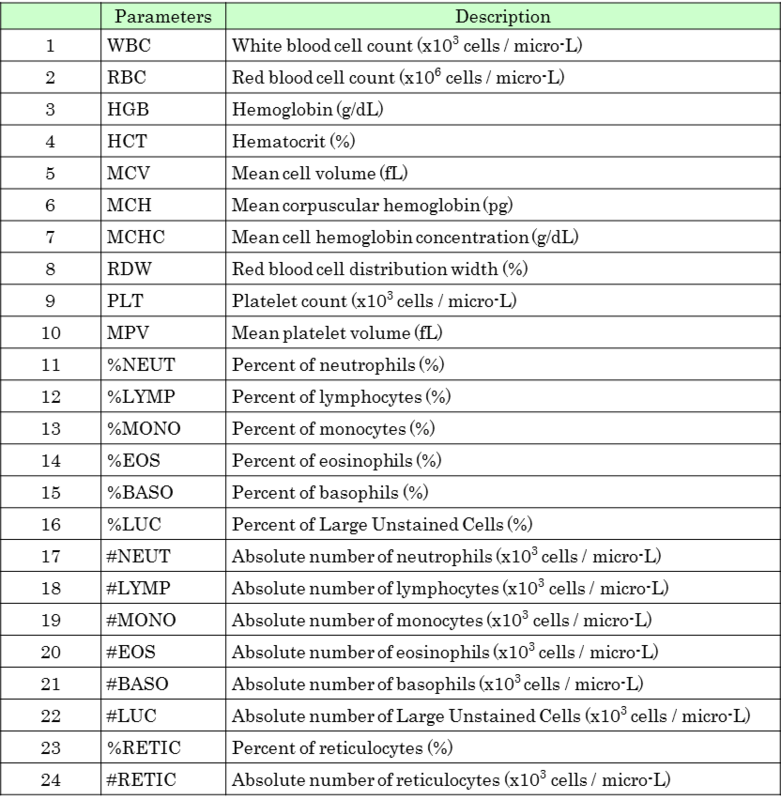 Early primary "Fundamental screen" and late secondary "In depth screen" are systematically performed. 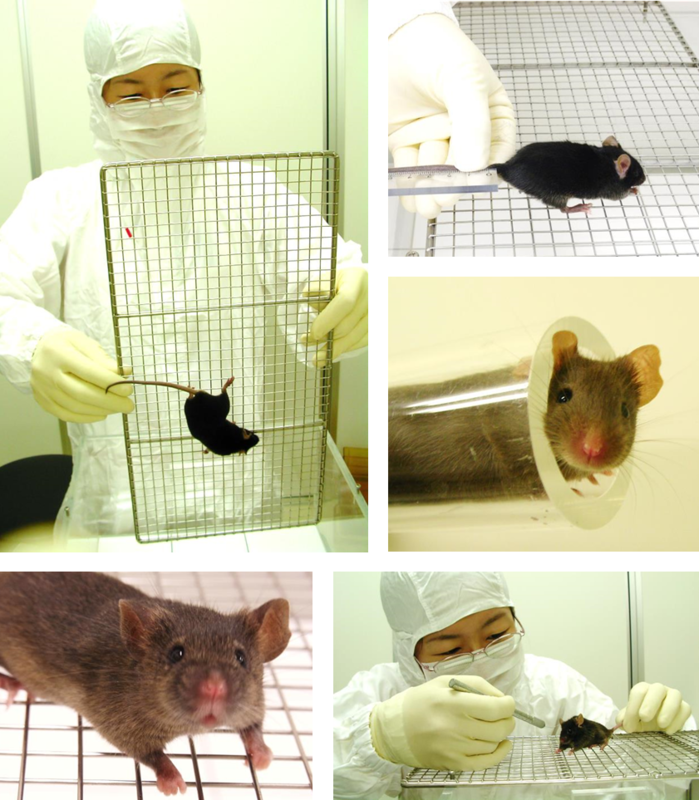 The modified SHIRPA is a simple method for evaluating the characteristic behaviors and morphologies of mice. 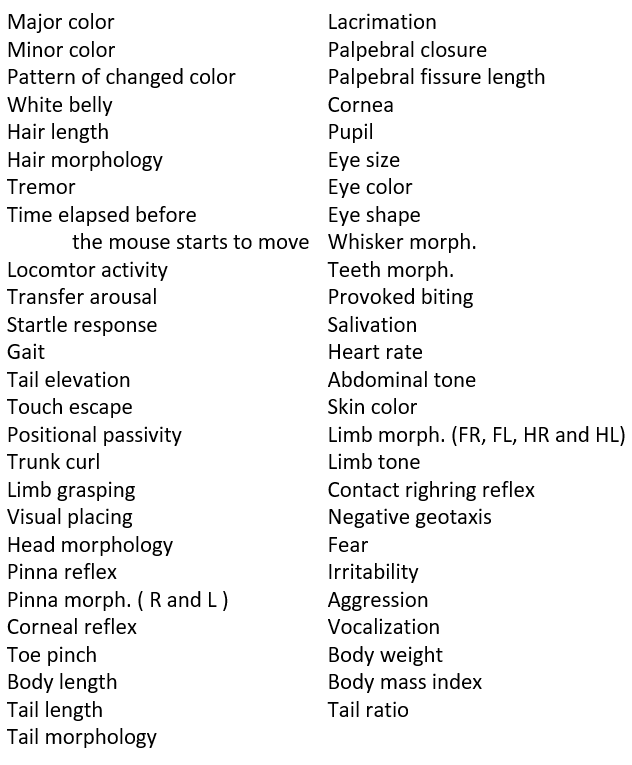 52 items about various mouse behaviors and morphologies, and its sensory responses are tested by visual inspection and manual handling using simple equipments. 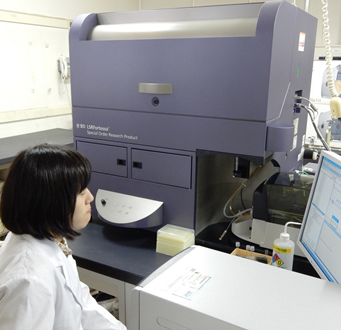 are measured with about 200 micro-L of mouse blood. 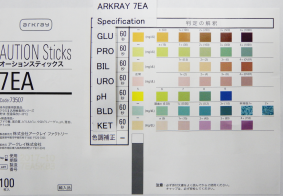 Urine tests are performed using dip sticks (Arkray Factory). 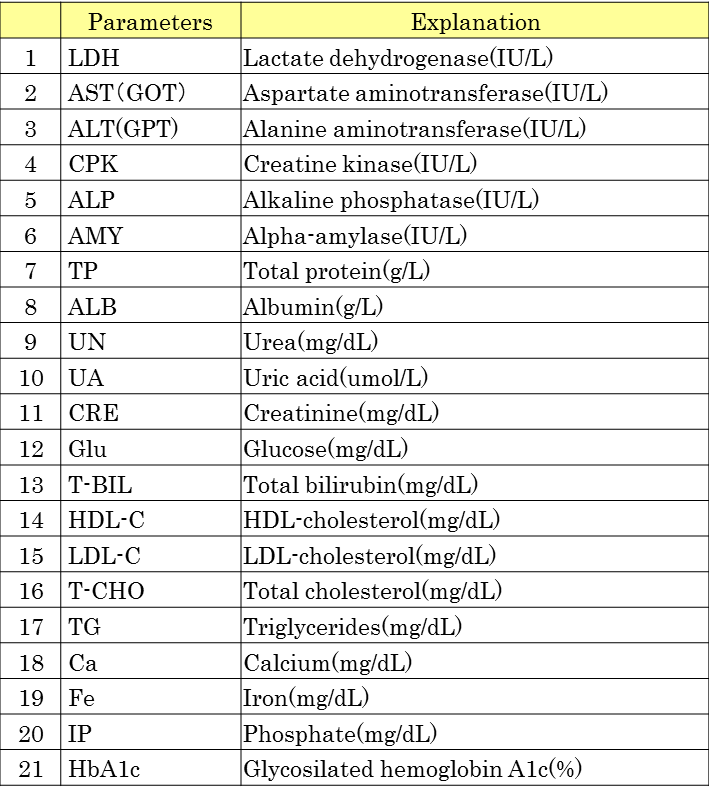 The list of the tests is the following table. 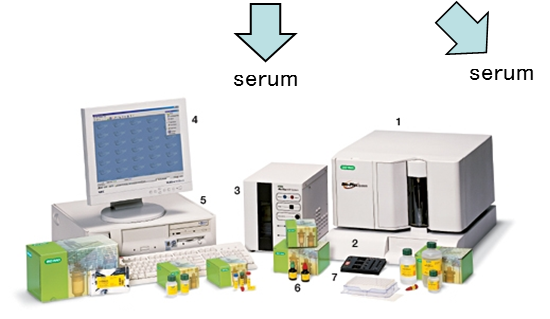 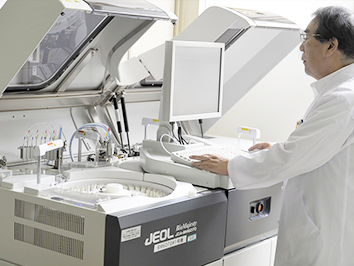 In clinical biochemical test, 21 parameters of serum biochemical tests (LDH, AST, Glu, T-CHO, etc) are measured with mouse serum. 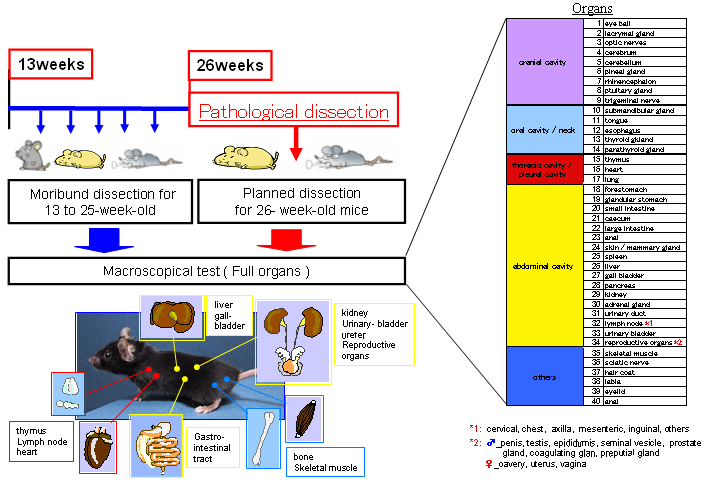 After the early-onset phenotype analyses of mice in 13 weeks after birth, pathological phenotype analyses were commenced and to be continued until 26weeks of age. 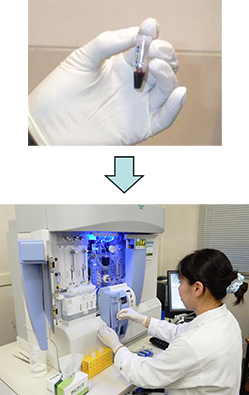 During this period, anatomical and histological test (option) . 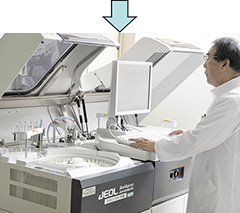 ABR is sound evoked cumulative electroencephalography of neuronal cell cascades transmitting electric signals to CNS. 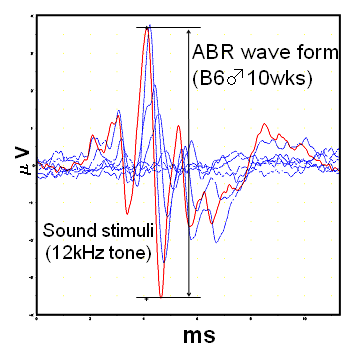 Measurement of ABR demonstrates quantitative index for auditory functions. 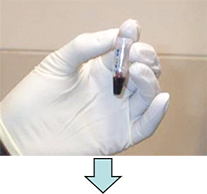 (ARKRAY, Inc) The glucose tolerance test measures the clearance of a standardized glucose load from the body. 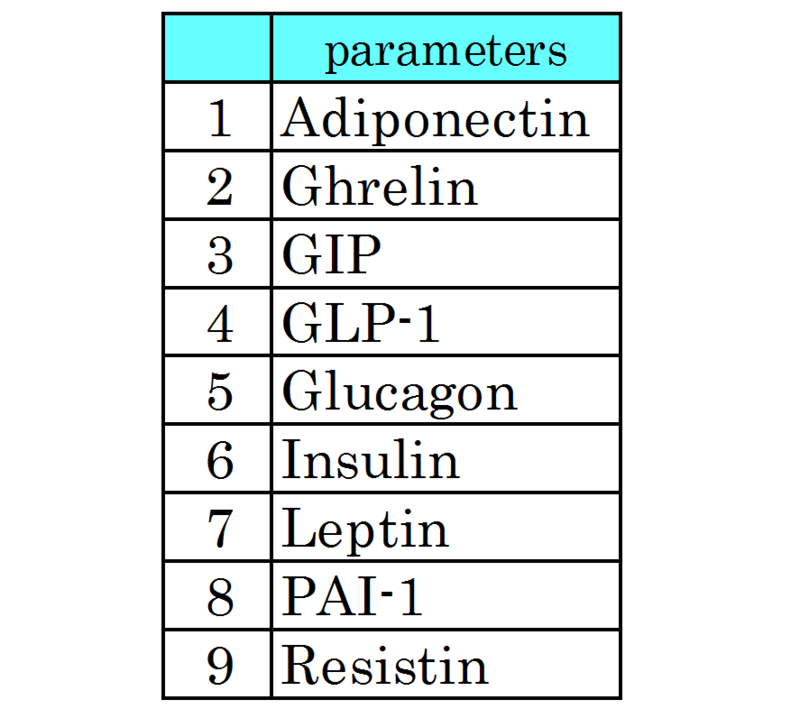 Mice are fasted for approximately 16 hours (overnight), before a glucose solution is administered intraperitoneally. 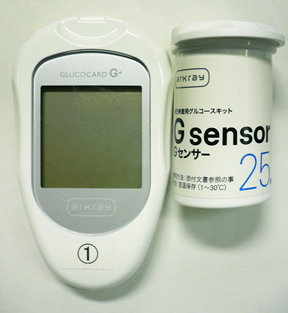 Subsequent blood glucose is measured at different time points during the following 2 hours using a portable blood glucose monitor (GLUCOCARD; ARKRAY Inc.). 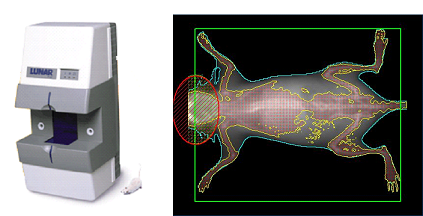 Mouse retinal morphology is observed through the funduscope camera. 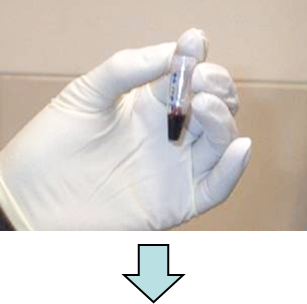 Retina, blood vessels,and optic disc are observed in diluted eye. 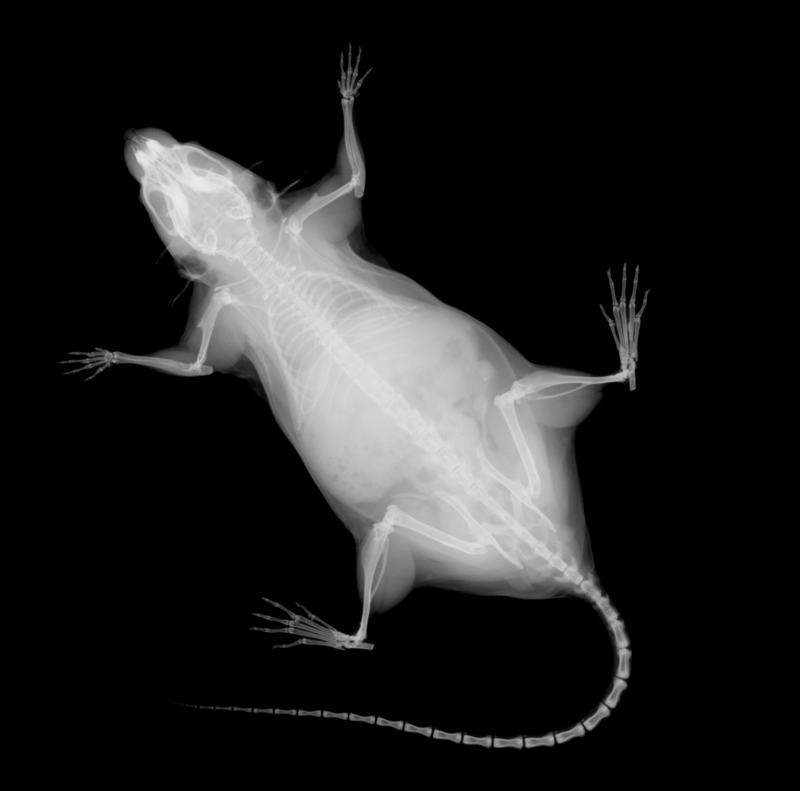 Bone morphology is observed, using x-ray systems for specimen radiography. 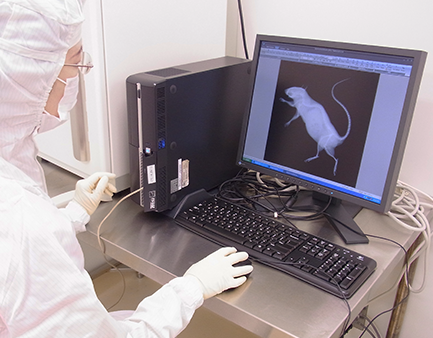 using a system with surface electrodes that monitor patterns of potential changes within mice originated from the cardiac activity.